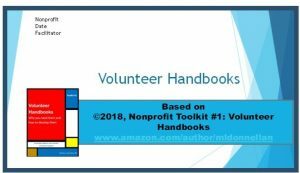 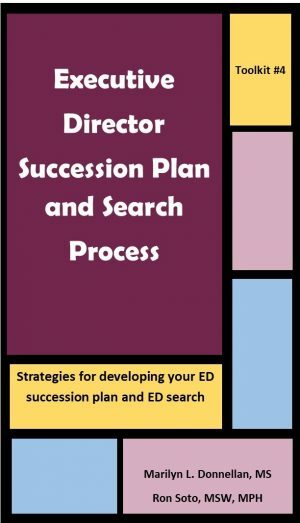 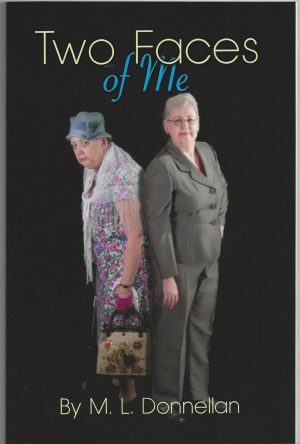 Volunteer handbooks are great training tools for board members and volunteers. 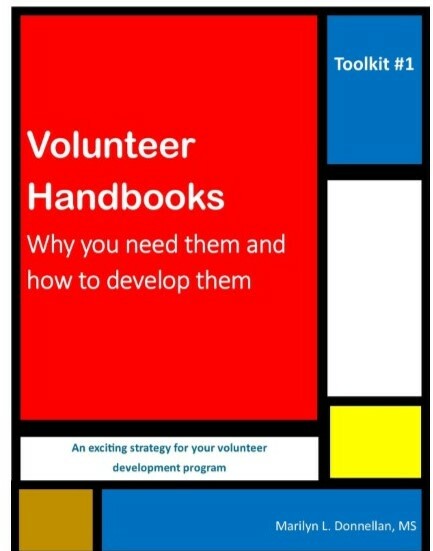 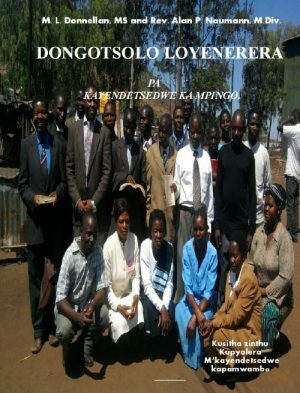 Plus they provide an easy to use source of information on every aspect of your volunteer development program. 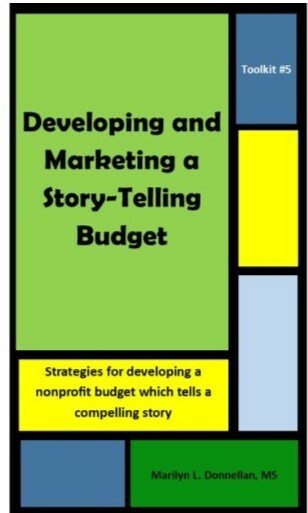 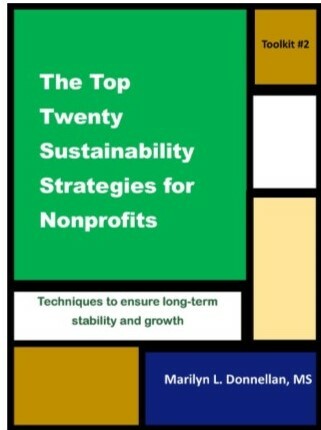 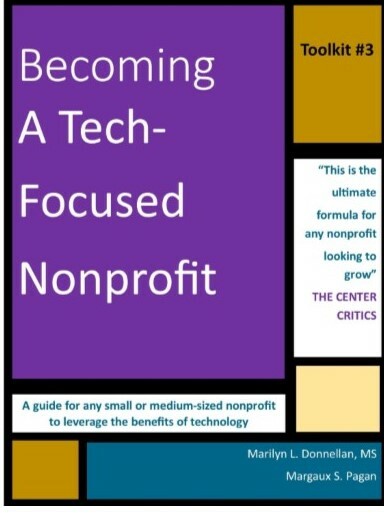 This is #1 in the Nonprofit Toolkits, short and pithe overviews of topics focused on important strategies for long-term sustainability for your organization.